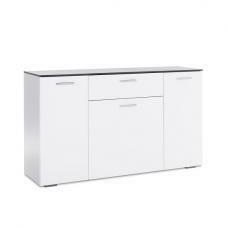 This classic Stefan Hi-Gloss Black Modern Sideboard offers sufficient space to store the dinner ware, napkins, silverware, linen cloth and the delicate crockery in an organized manner. 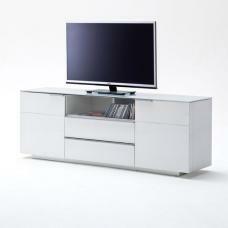 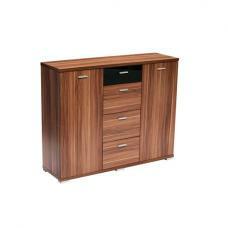 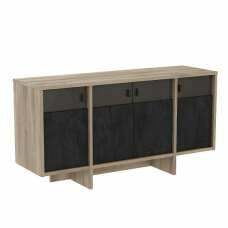 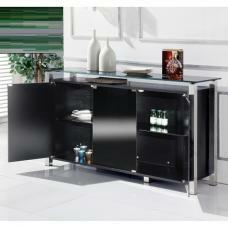 It consists of Hi-Gloss black finish, 2 doors, 3 drawers, open wide compartment, easier to clean surface and sturdy support. 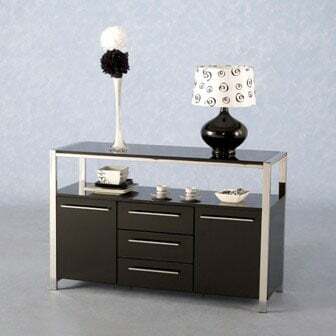 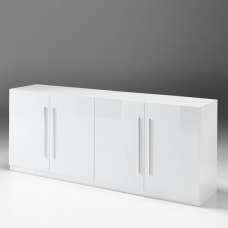 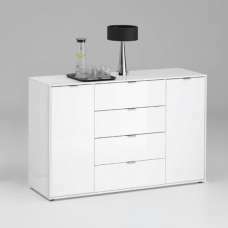 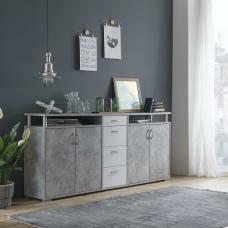 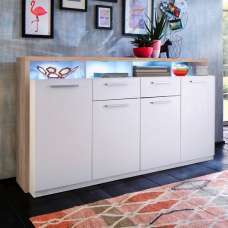 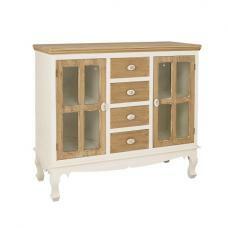 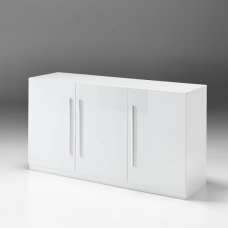 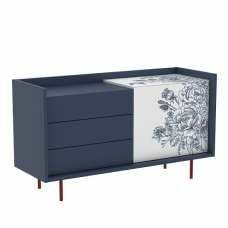 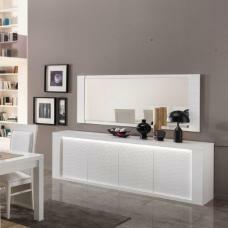 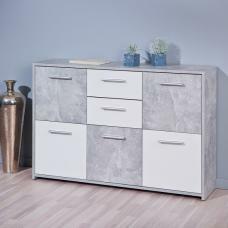 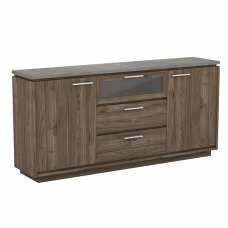 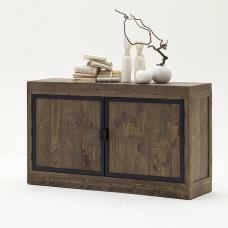 It provides additional storage and display space for all your dining room or kitchen stuff!